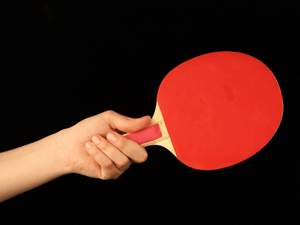 Come along and play table tennis, we have two tables and bats available for hire. We also sell table tennis balls. It is strongly recommended that you book in advance, please ring reception for prices and availability.